It is very hard to tell which company has the best whey protein powder.Click To Tweet So let the supplement manufacturing expert, me, give you my opinion of the highest quality whey protein powders out there. 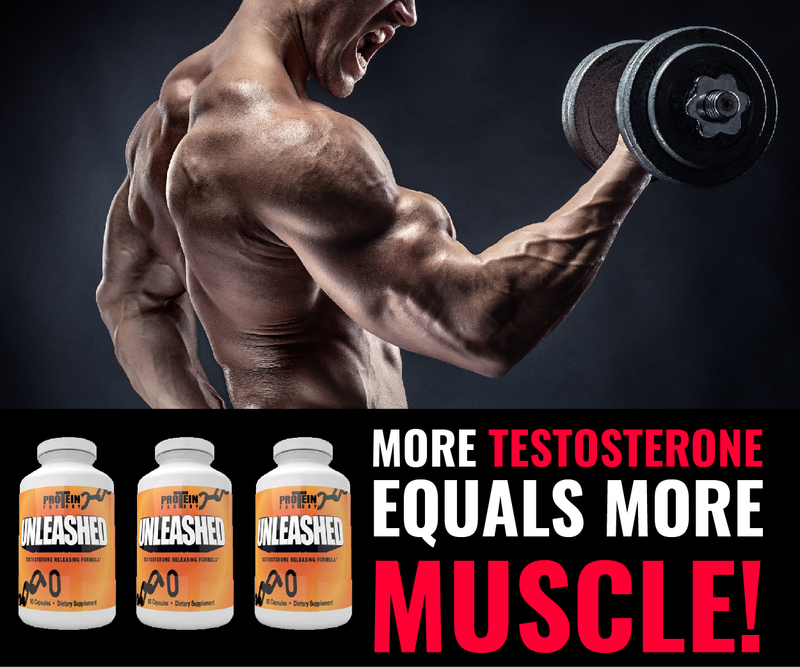 Of course, my new native whey isolate is the highest quality whey isolate, followed by my Molkegan Whey Isolate, but I will leave them out for right now, as I want to give you my opinion on supplement companies that TRY to have the best or the highest quality protein powder, but do not surpass my companies whey protein powders. 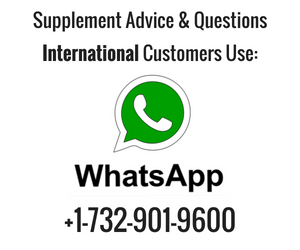 6) my 20 years of protein supplement manufacturing knowledge. I will start with number 9 and work my way down to the highest quality protein powder which will be #1. 8. I rate this product #8 because Dymatize, from what I think, packages their own protein powder. They are one of the few companies that are registered with the FDA as well. It is a trustworthy protein, but I deduct points because they combined whey concentrate with whey isolate, which in turn is just a marketing scam. 7. Glanbia Nutritionals owns Optimum Nutrition. Glanbia is a huge global company that makes their whey protein powder. They make A LOT of cheese whey protein. So essentially you’re getting a whey protein direct from the manufacturer, which is a good thing, no middle man. 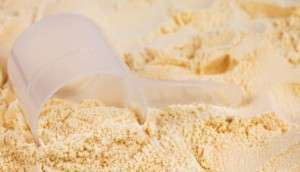 This is a cheese whey protein concentrate. It is for beginners and mass market. 6. NOW Foods. What I like about this product is what it has the certified organic USDA on it. However, looking at the back of the label, their supplement facts panel is misbranded. Which says to mean they have a bunch of clowns working in their quality control department. Not a good sign. This is an excellent choice if you are an organic freak. It is one of the only protein powders on the market to have the USDA organic cert symbol on it. 5. Well Wisdom. Everything looks good on this protein, but I have a few problems with it. That’s why I dropped it down on the list #1. 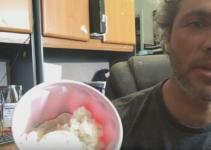 I do not believe his story how the companies founder CREATED the process to make whey protein. This just not the case, because Philip Connelly was one of the original guys that invented or had a part in developing native whey protein. I cannot for the life of me find his FDA registration number either. A few things are suspect about this company, but I think its a decent choice for whey protein. 4. Here’s a long shot for you. And yea, I know it’s a whey and casein combo, but I have to include this on my list. Minuscule guy, but he’s got an awesome gym in North Jersey. Now I’m giving this a #5 because of one reason and one reason only. The supplement facts panel. Believe it or not is the one of the ONLY ones I have ever seen that is correct according to the FDA CFR 111’s. Which tells me that whoever made this guys protein powder has their i’s dotted and their t’s crossed. 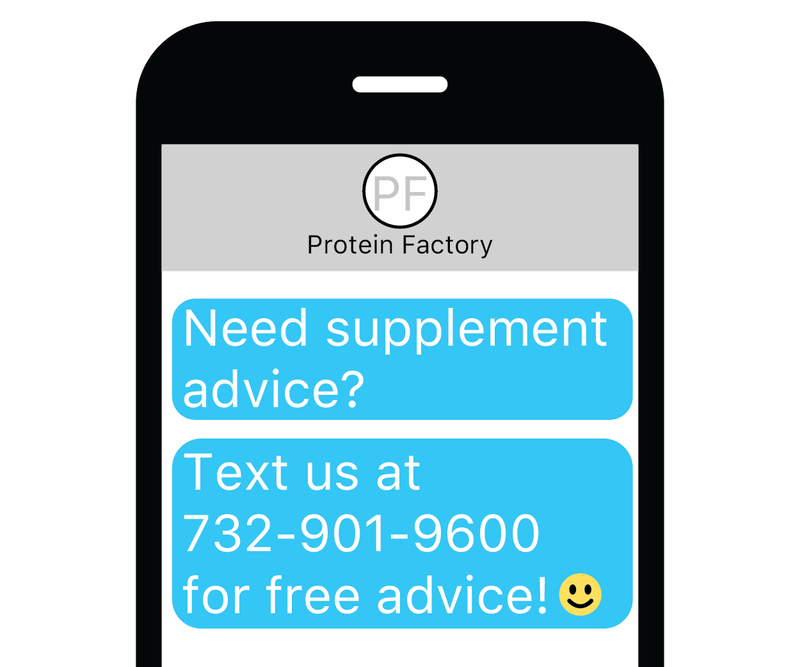 The funny thing is that the owner of this supplement company probably does not even know he’s got himself a high-quality protein supplement. 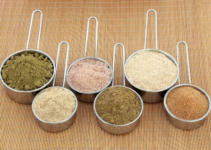 Take a careful look at the supplement facts panel. 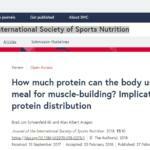 See how the protein is INSIDE the supplement facts panel and not listed as an ingredient OUTSIDE the supplement facts panel. This tells you exactly how many grams of each protein is in the powder. Then you have the actual PROTEIN listed inside as well. 2. I love when protein comes DIRECT from the manufacturer. Unlike most protein powders, which are made by contract packagers, which by the way, are just as bad as some supplement companies with their high jink, Bipro comes from Davisco Foods. They physically MAKE whey protein. Not only that, but this is the highest protein percentage whey protein on the planet. It is 98% protein. Remember nothing is 100% protein. Bipro is the highest. 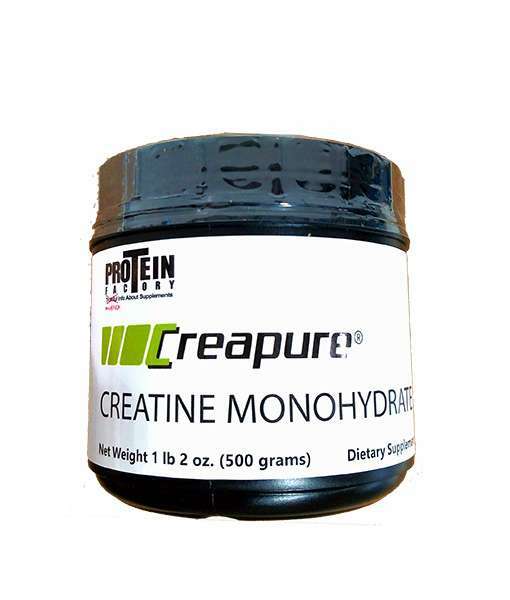 I used to buy this in bulk and package and sell myself as ion exchanged whey isolate. 1. 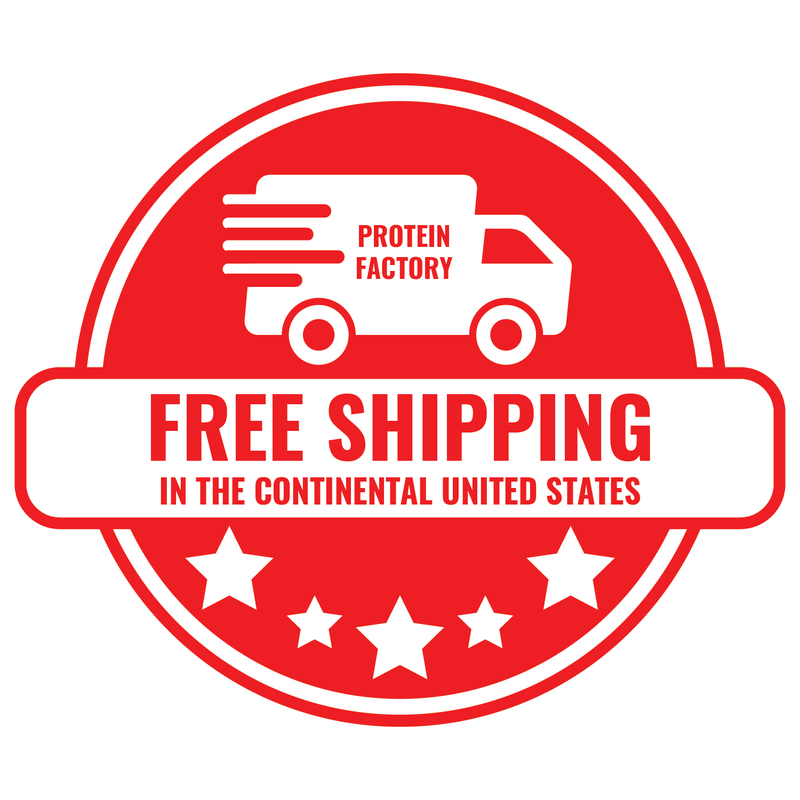 Proteinfactory.com’s Native Whey Isolate. Here are the reason’s Proteinfactory.com Native Whey Isolate is the #1 whey protein powder on the market. No other native whey isolate has the quality control standards in place that we do, which means we have the highest quality native whey on the planet.